There are still opportunities to take advantage of U.S. real estate, according to one veteran who has penned a guide for Canadians interested in purchasing property down south. 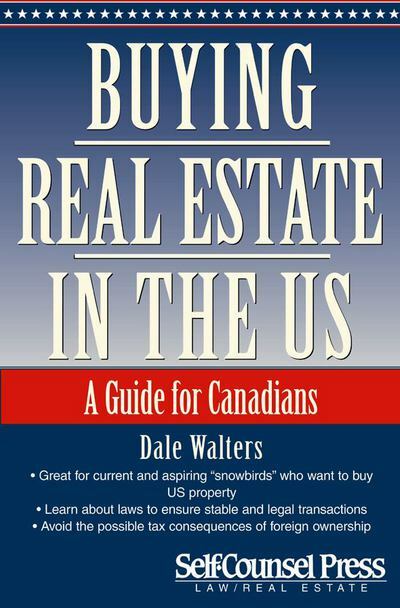 Walters’ book focuses a great deal on tax implications for Canadians who purchase real estate down south as well as information on the best way to own a property. It can be daunting to purchase real estate overseas, but Walters argues there are still opportunities for all different kinds of investors; including deals for those looking to own vacation properties, become full-time landlords, and those interested in commercial properties. There are also various markets that provide different risk profiles. Walters believes there are two major reasons Canadians are still interested in U.S. real estate: Diversification and the availability of bargains.